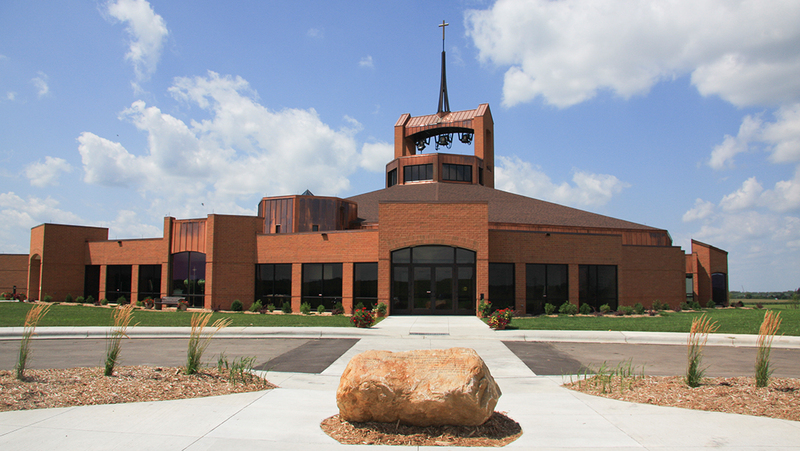 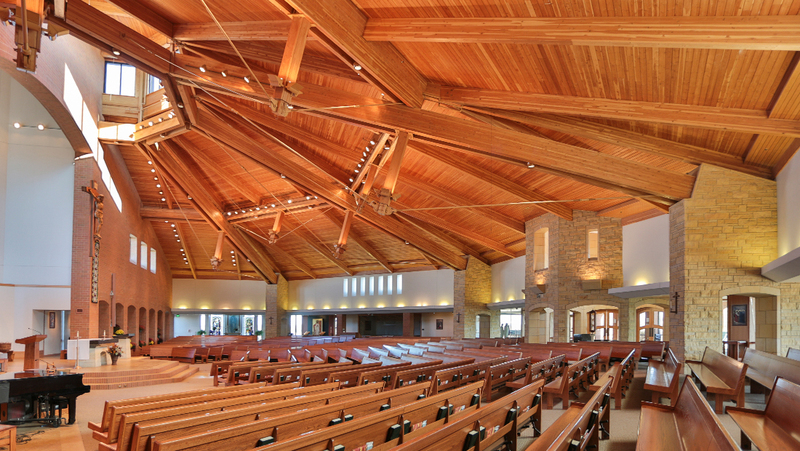 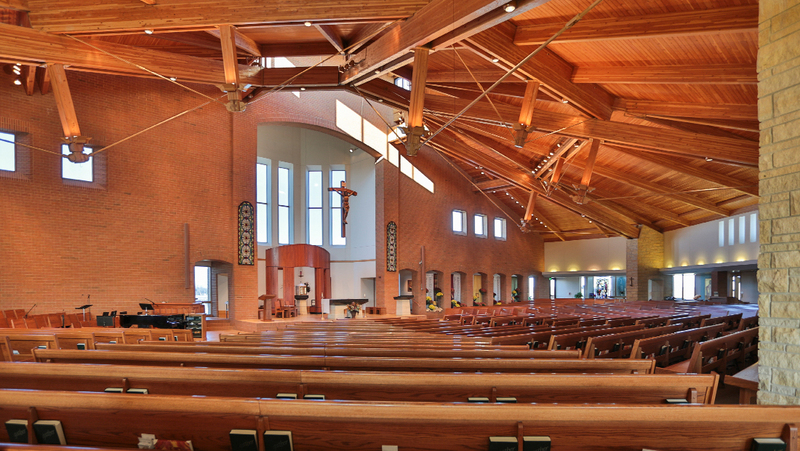 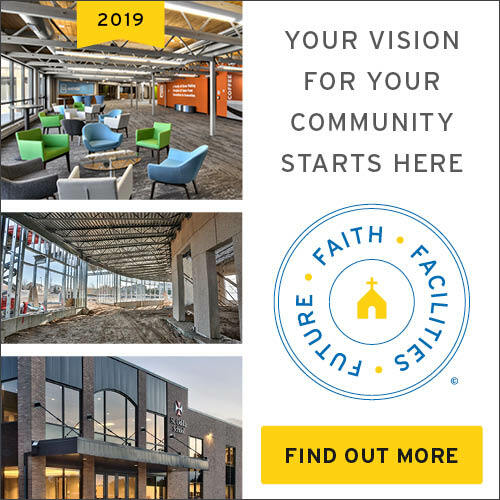 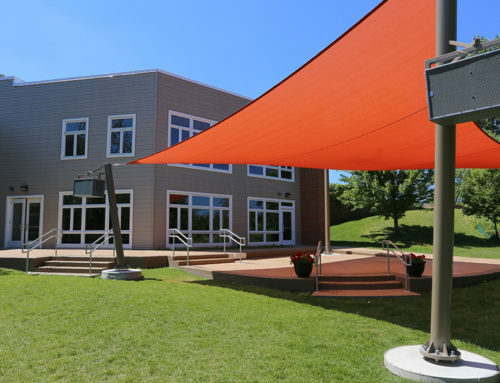 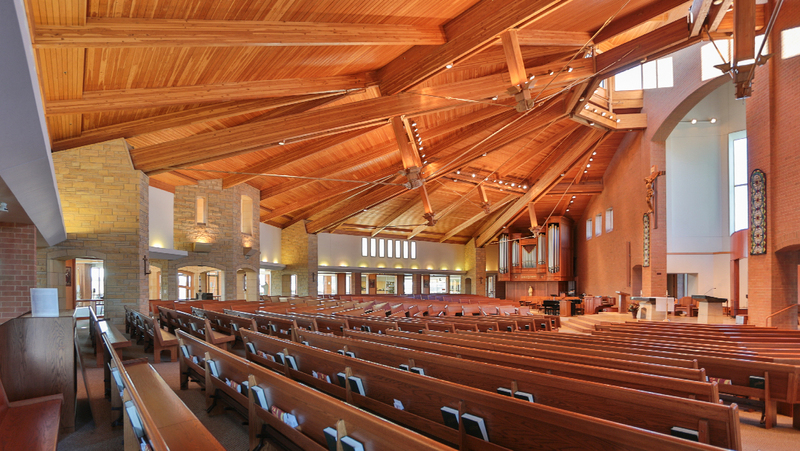 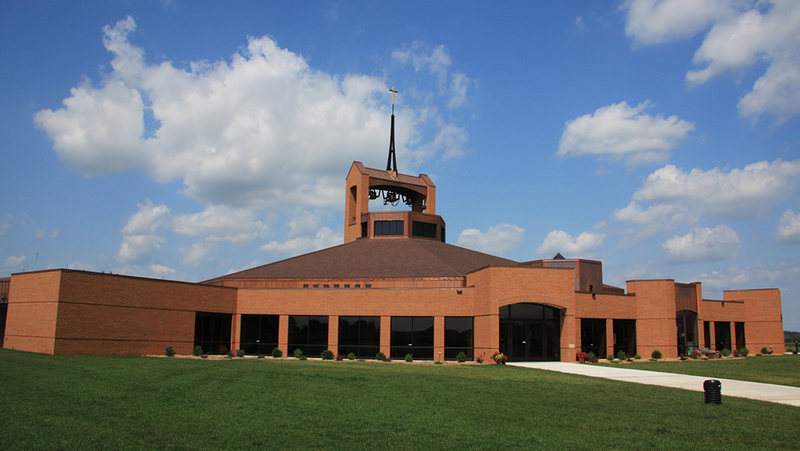 This project consisted of a 26,000 square foot new facility; featuring a 1,200 seat sanctuary including a 70 foot tall bell tower housing bells from the 3 historic churches and holding a spire which tops 120 feet tall. 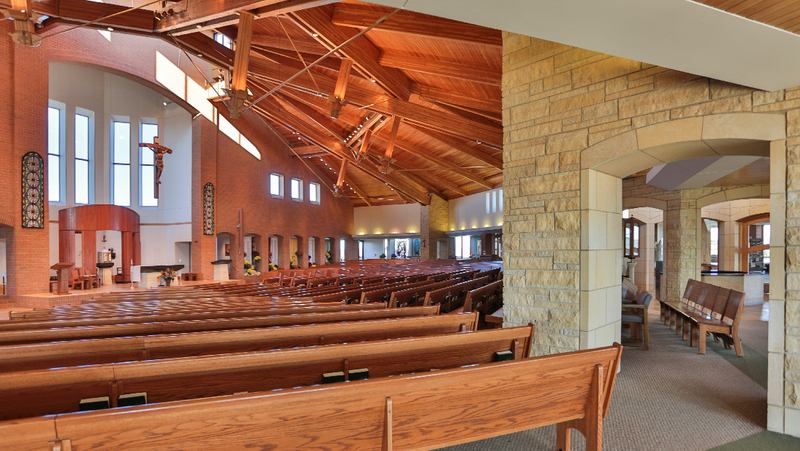 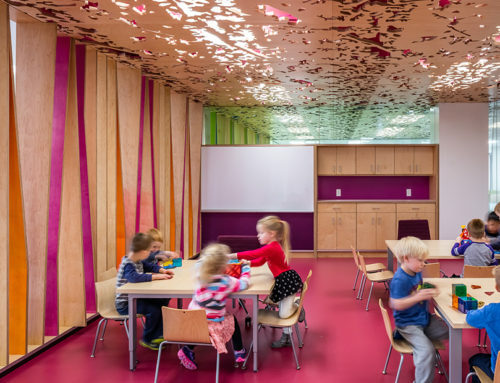 The project also incorporated limestone flooring, baptistery, and buttresses, as well as a generous gathering space that includes a kitchen and social area. 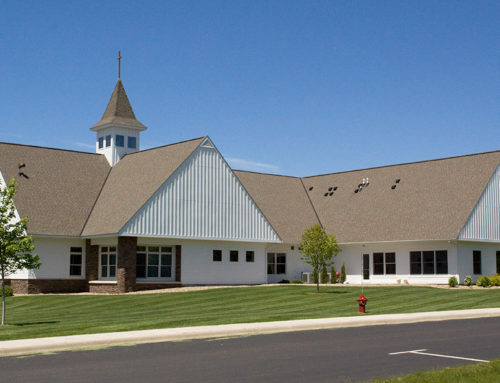 Development of 30 acres of land including streets and public utilities was also a part of the construction process.